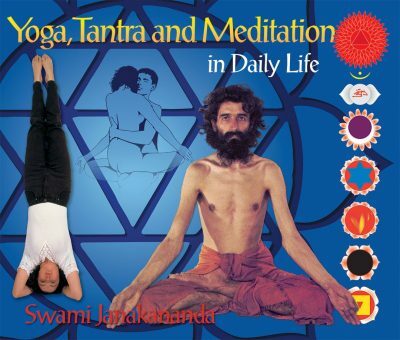 This book contains the theory of tattwas and detailed instructions for the practice. 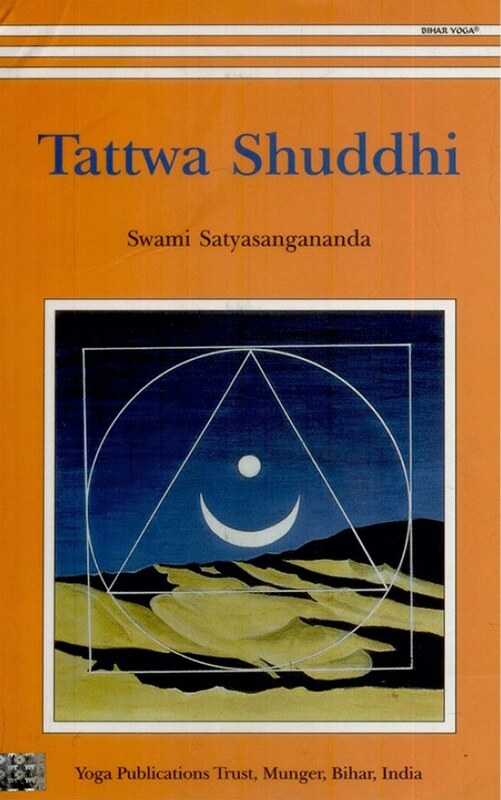 Tattwa shuddhi uses the tantric tools of yantra, mantra and mandala. 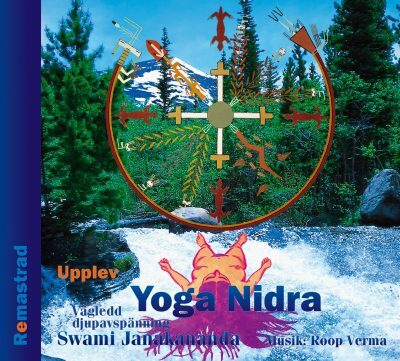 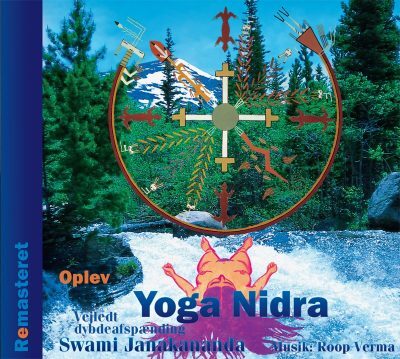 It can be performed as a sadhana in itself or as an adjunct to kundalini/kriyas and other higher yogas. Tattwa shuddhi is an advanced practice. Swami Satyasangananda Saraswati was drawn to Swami Satyananda Saraswati after a stint in Air India.The establishment of Sivananda Math at Rikhiya is her creation.She has also authored the Books–Light On the Guru Sishya relationship and Karma Sanyasa.